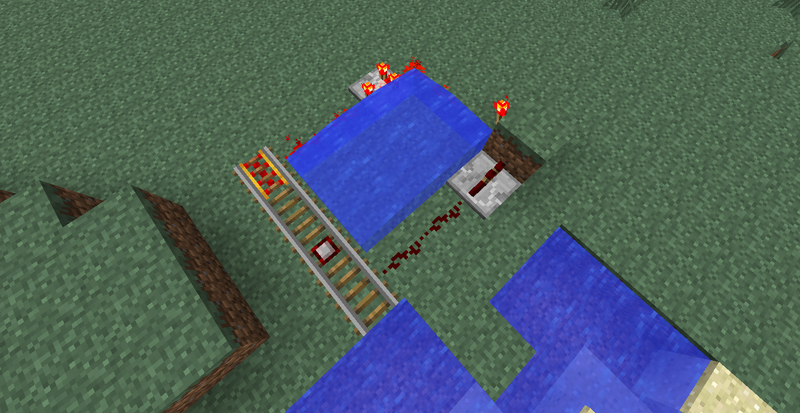 Water destroys redstone contraptions everywhere. Installing Waterproof will make it so that's not the case! 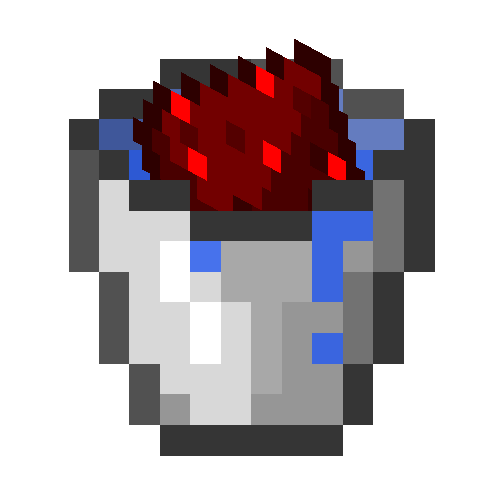 You can add more blocks in the config file the mod provides. Defaults are the ones seen in the image above.